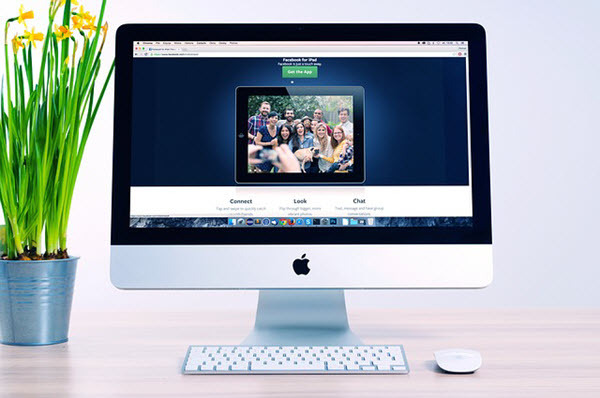 How To Increase Your App Downloads With Video Trailers – Sig Nordal, Jr.
Read any video-related article and you will find that videos are significant on landing pages, social channels, seminars, and even conferences. Videos are playing a crucial role even in the Google Play store. The top-performing apps all have a common feature – explainer videos. Whether the app belongs to the healthcare industry or an IT firm, those videos work equally well. Videos are dominating the online landscape because they offer more engagement value than other forms of content, thanks to the combination of visuals and sound. The persuading power of videos goes beyond product selling to influence user behavior and you can utilize them to trigger more downloads. Youtube offers you the option to place your ads within videos. You can put them in the beginning, middle or right before the video ends. In-stream ads can be skippable or non-skippable. Skippable ads allow users to skip after the first 5 seconds. On the other hand, unskippable ads do not come with an option to skip. Engage quickly. For skippable ads, make sure that your video makes a strong pitch in the first 5 seconds. Write a compelling headline for your call-to-action and make sure that the CTA (app link) is visible throughout the video ad so users can download the app directly. When you perform a search query on Youtube, those ads that pop up alongside the results are called discovery ads. These ads can also be found on the watch screen when the user is viewing a specific video. Have an attention-grabbing headline which gives a core idea of the ad content without revealing everything. Facebook generates 8 billion average video views daily. Thus, video and Facebook make a great combination. Facebook has numerous video advertising options. You can choose an in-feed sponsored video ad, canvas ad or go with the mid-roll option. Provide an ‘Install Now’ button to take the user directly to the download page. Highlight your app’s unique information in the ad headline. Use uppercase letters to emphasize the details that would compel the user to proceed with the download. For e-commerce sites looking to increase app downloads, canvas ads are a great way to go. Since canvas allows you to include multiple content formats within the ad, they aid in taking the user to the product. You can use a video trailer to build awareness and offer product images that showcase your best collection. 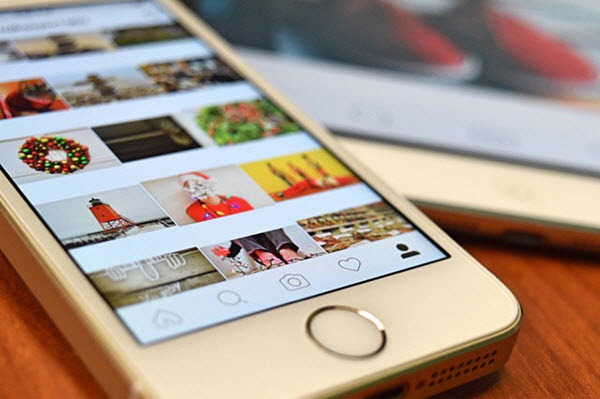 Various brands are now flocking to Instagram because video ads on this platform are less intrusive as compared to other channels. Since these ads blend easily with other content, they are not seen as ‘salesy’. Instead, they appear more genuine and useful. And Instagram has proven beneficial for boosting app downloads. From the pages of successful Instagram campaigns, we found the story of Lightricks. By creating a series of beautiful video ads containing the app download links, they were able to trigger 300,000 app downloads (of their new Enlight app) over 5 days and found their way to the top of the app chart. Make the video visually appealing. Ensure that video is accompanied with the CTA that allows app download. An explainer video on a landing page can boost conversions by as much as 80%. If you are looking to trigger app downloads, a video is a great way to go. The landing page video is essential to bring your app to those users who don’t come across your ads. Remember, there is a chunk of users who will probably only get to know about your app when they access your website. The performance of videos on a landing page is governed by two factors – design and content. Ensure that the video is placed at a point where it is clearly visible and that the size is neither too small or too large. Have an enticing thumbnail to drive more engagement. Videos work perfectly in boosting app presence. The key is to ensure that there are enough touch points for your audience to know about a new app launch or upgrades. Ensure that your video also finds its social audience since social channels help you in getting more eyeballs for your content. This creates room for more downloads. Don’t forget to optimize your videos for the platform you are sharing it on. The post How To Increase Your App Downloads With Video Trailers appeared first on Dumb Little Man.